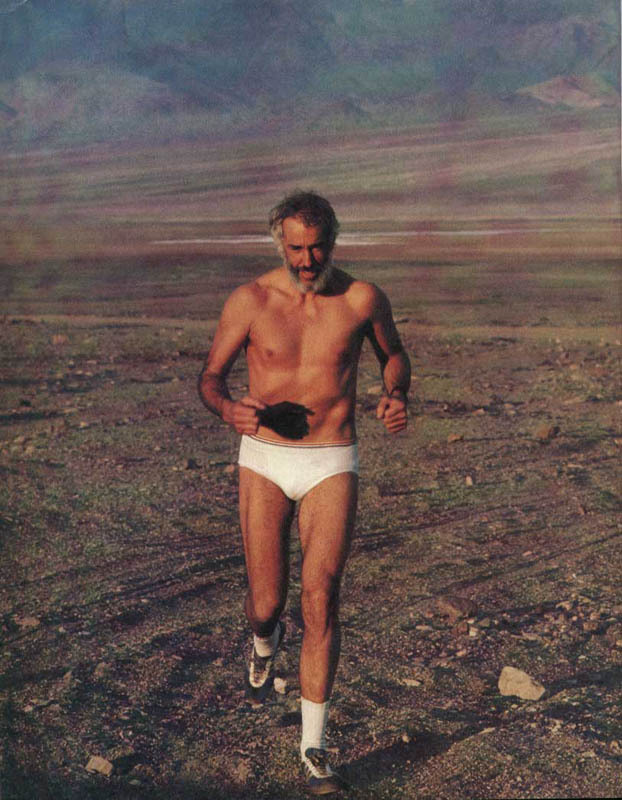 The Badwater Hall of Fame was created in 2002 with the induction of its first member, Al Arnold, who in 1977 became the first man to successfully run from Badwater to Mt. Whitney. 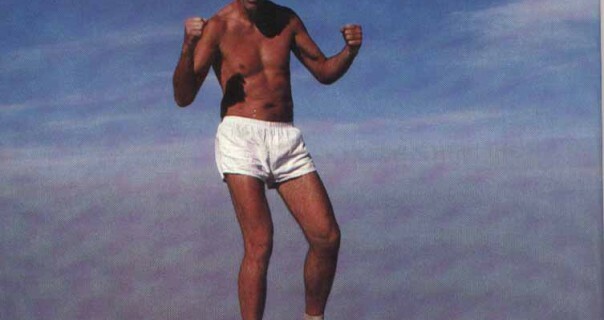 on the 25th anniversary of his record setting trek from Badwater to Mt. 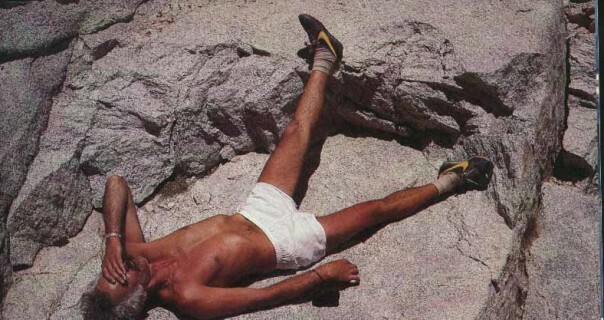 Whitney. 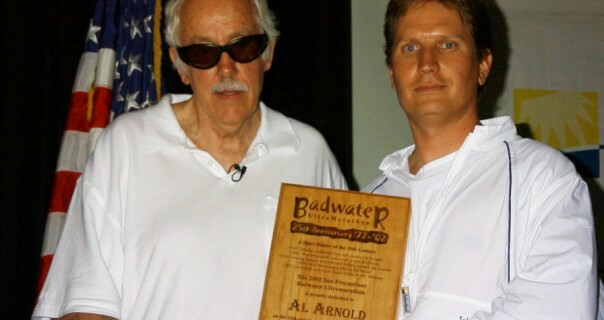 In recognition of his pioneering efforts, Al Arnold is also hereby and forever recognized as the first inductee into the Badwater Hall of Fame. 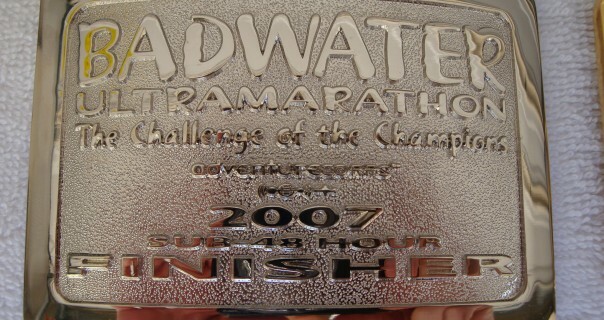 Read Al’s ongoing column here on the Badwater.com site at this link.